Igniting with a conversation. And wrapping up in conversions. Piloted by your trademark panache and individuality, we design personalized digital experiences in sync with the performances and sensations of your target market. Our optical seal, your global impression. You can spend luxuriously on ads campaigns that push traffic to your site. However you have to be correspondingly invested in what your end users perceive when they arrive, if you actually desire to acquire scores. GoWebEzians will design and create a website from the basic frontend languages and design via creativity and focus towards a theme that best reflects your company's purpose. GoWebEzians will redesign and create a website from the basic frontend languages and design via better creativity that your initial design and focus towards a theme that best reflects your company's purpose. 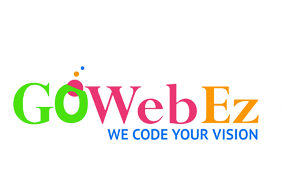 GoWebEzians won't halt once the creation of a website is successfully completed. A business with a website for promotion won't do justice unless their target audience knows about the website. 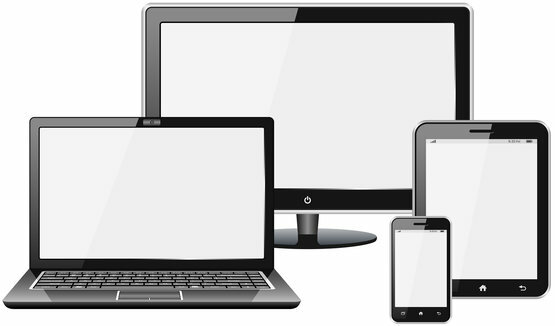 Driving our client's website towards awareness on the google platform is the best part! We are actively engaged in the development and designing of dynamic websites with a unique and interactive interface Wordpress where you can make changes on real time basis.. Besides shifting a static or dynamic website to SEO friendly - another trending approach to showcasing your business's identity is via branding through the face of your business - your logo. Additionally, business cards that you can physically pass around at events and parties to promote views works just as well! Flyers & Brochures may seem a bit conventional now that just about anything is digitized...however an extra approach to push your website towards awareness would only help. Flyers and brochures, similar to business cards, can also be physically shared during events and parties, or event taped to boards where viewers are high. We digitize everything now that we're escalating towards everything tech. This includes sending out bulk email newsletters via the Internet rather than pushing weights of envelopes to your community mailman. Excellent knowledge of frameworks and web technologies. Stringent Quality check web development process. Known for developing robust web apps. Dynamic services to all platforms.